Same-Day Sympathy Plant Delivery in Fort Worth, Arlington, Benbrook, Burleson, Colleyville, Crowley, Grapevine, Hurst, Keller, Mansfield & Southlake, TX. 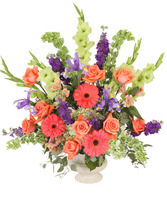 Celebrate the life of your loved one with a beautiful sympathy flower arrangement. Same-Day Sympathy Flower Delivery in Fort Worth, Arlington, Benbrook, Burleson, Colleyville, Crowley, Grapevine, Hurst, Keller, Mansfield & Southlake, TX. 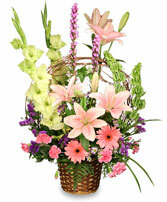 Send a lovely floral expression of your deepest sympathy and condolences. Same-Day Sympathy Flower Delivery in Fort Worth, Arlington, Benbrook, Burleson, Colleyville, Crowley, Grapevine, Hurst, Keller, Mansfield & Southlake, TX. 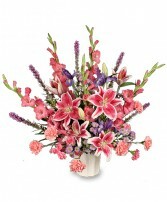 This sympathy arrangement is an elegant tribute to the favorite times in our lives with the ones we loved most. Same-Day Sympathy Basket Delivery in Fort Worth, Arlington, Benbrook, Burleson, Colleyville, Crowley, Grapevine, Hurst, Keller, Mansfield & Southlake, TX. 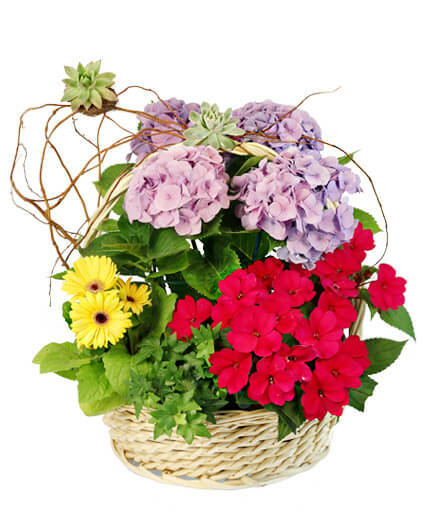 Shop Funeral Flowers, Sympathy Flowers, Funeral Crosses, Funeral Wreaths, Funeral Sprays and Casket Sprays online for Funeral Delivery in Fort Worth, TX & Surrounding Areas. For Custom or Unique Funeral Flower Arrangements - Please Call 817-244-2353.